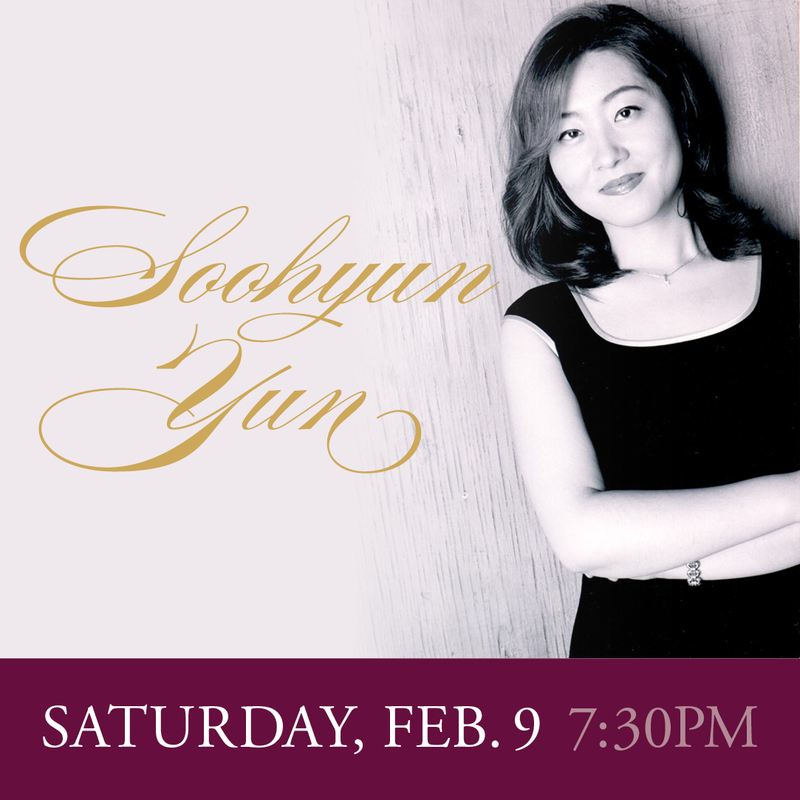 This gifted and virtuoso keyboardist, born in Korea and now serving as Director of Piano Studies at Charleston Southern University, will be performing at the Carolina Music Museum on Saturday, February 9, at 7:30. Dr. Yun received her undergraduate degree from Yonsei University in Korea and her MM, under Reid Alexander and DMA, under Ian Hobson, both from the University of Illinois at Urbana-Champaign. Over the last several years Yun has performed all over the world including the Summer Season of Music of the Nations in Rome, the Gewandhaus Concert Hall in Leipzig, the Kumho Art Hall in Seoul, the Weill Recital Hall in Carnegie Hall and Spivey Hall in Georgia. With only 80 seats available, we urge everyone to make their reservations early. $15 for adults, $5 for students with ID’s. Call 520-8807 to make your reservations. The concert will begin at 7:30.